Just a quick heads up that there will be a shop update tomorrow night at 7:00 pm London time, including BFL, Wensleydale, and Suffolk, including three new colorways: Snow Shadows, London Fog and Botticelli's Girl. The big changes happened in the way things are organised. 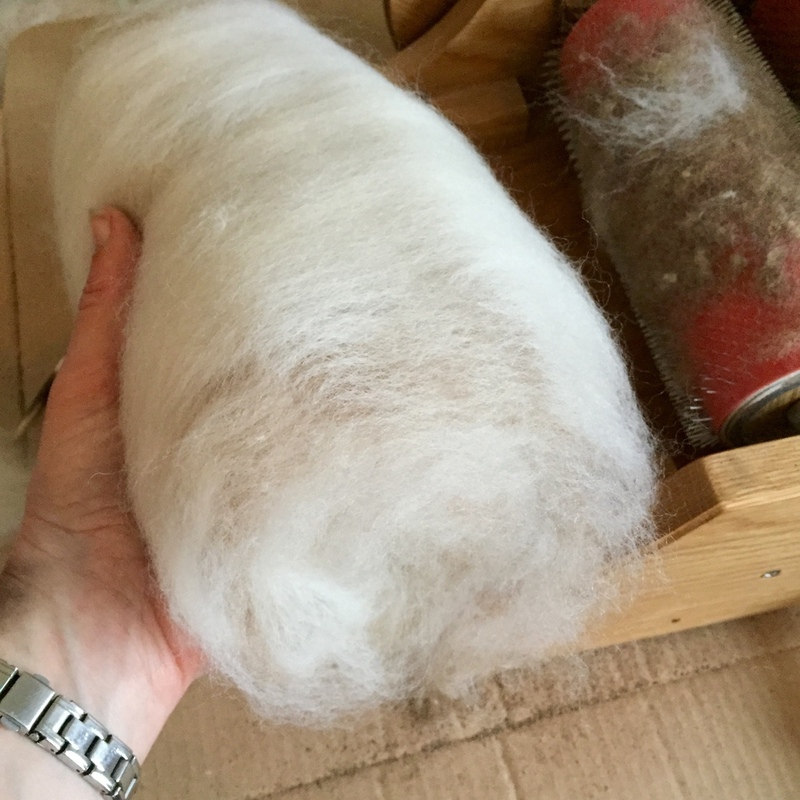 All dyed fibers are now listed by fiber type; i.e. Cheviot, Texel, Dorset Horn, etc. Under each category, you'll find pictures for the colorways currently available, and links to pages with the colorway descriptions. This enables me to list all the available colorways rather then being limited by listing them individually. So, I hope you all enjoy the selection available, and that you find the new organisation easy to navigate! I've added a bunch of Texel this week, and there are silk hankies to come next week. Or whenever they actually dry - as it's grey and humid in London this week, this might not be until next month! 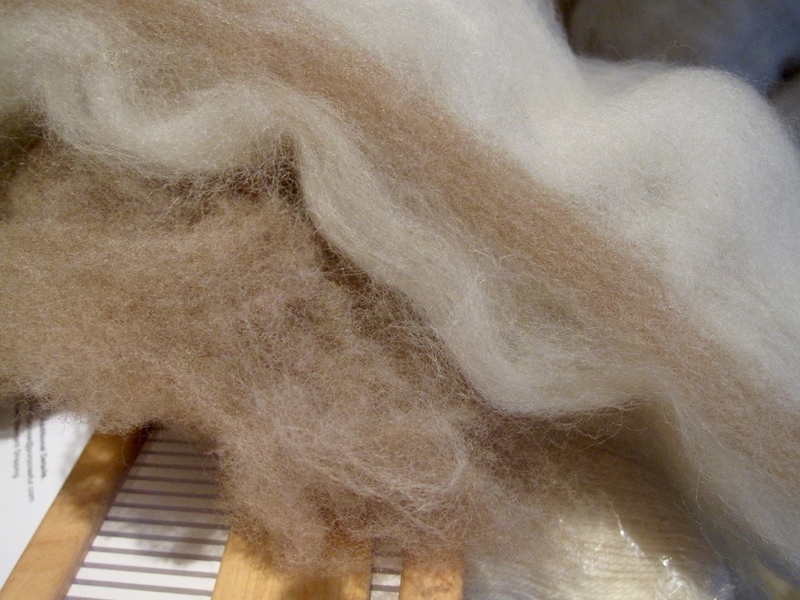 There's also a sale going on to celebrate the Tour de France/Fleece - 10% off all available fibres until the 21st of July. I hope everyone is enjoying the (hopefully) better weather, and happy spinning!